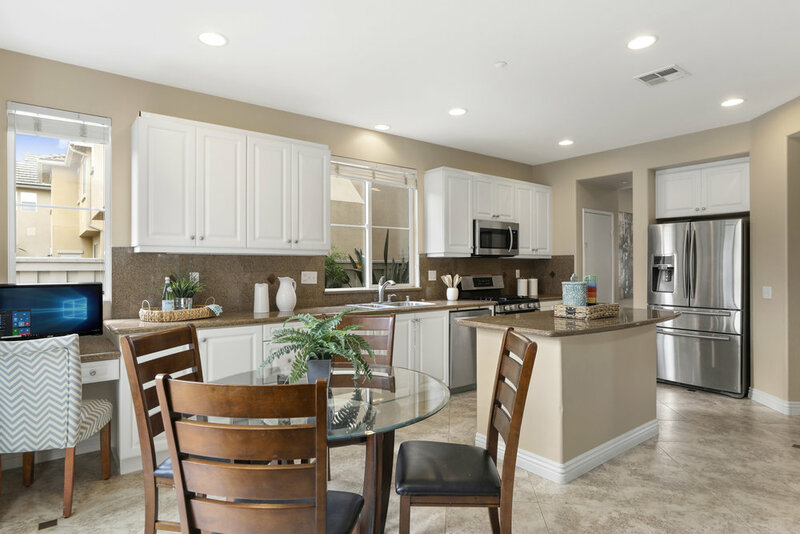 Offering luxury living that is conveniently located in the heart of Orange County, this premier residence with stunning curb appeal on a greenbelt parcel in the gated community of Parklane will take your breath away. 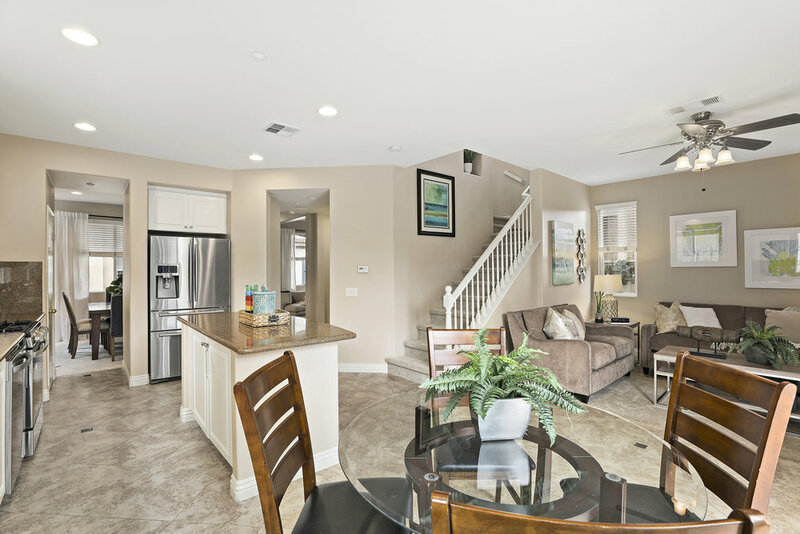 Striking upgrades complement this dramatic open layout, artfully designed with no expense spared. 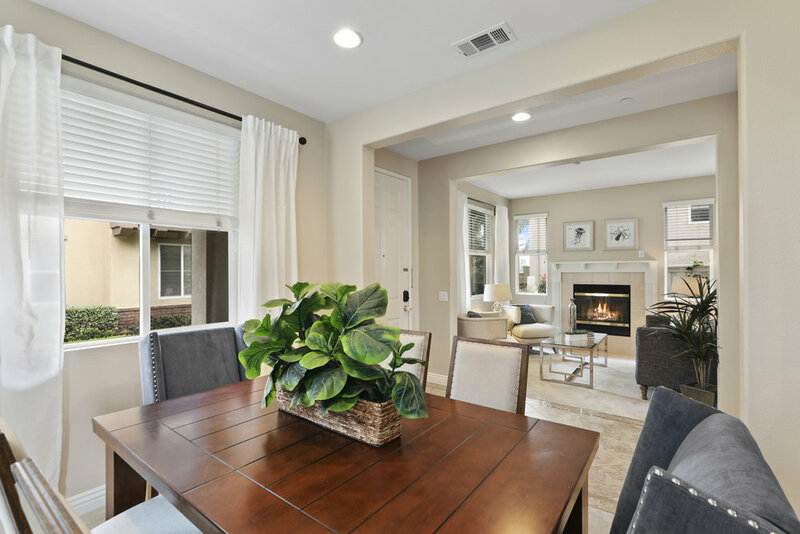 Light and bright with sunny orientation, elegant foyer welcomes visitors and extends to formal dining and living room with cozy fireplace, ideal for entertaining guests. 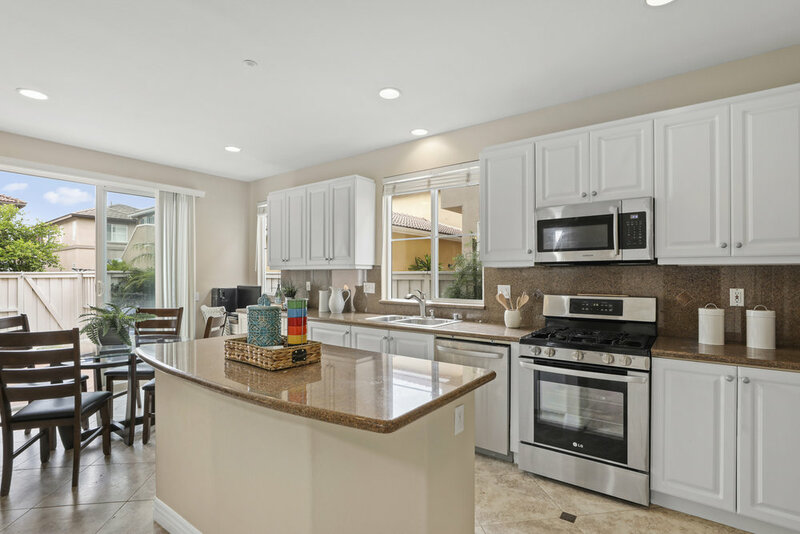 Chef-inspired kitchen boasts rich custom cabinetry, gorgeous granite with full backsplash, stainless appliances, and overlooks generous family room framed by walls of windows and lush garden views of the enchanting patio. 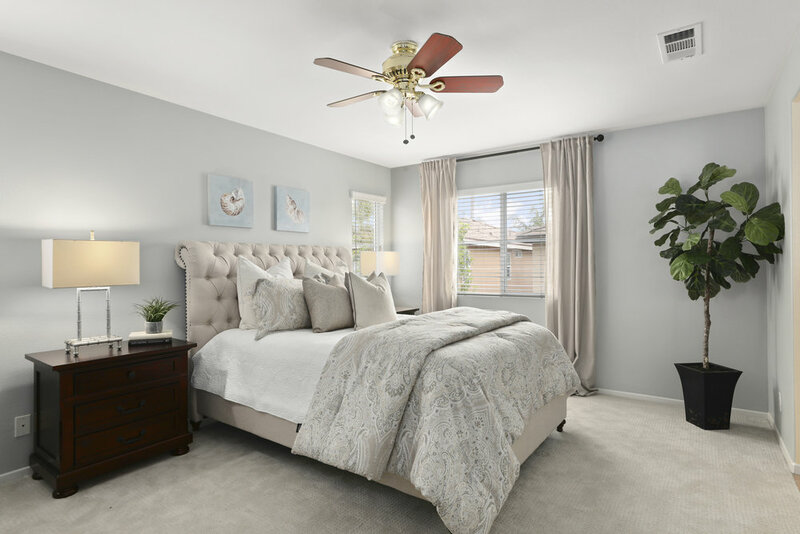 Relax and recharge in your luxurious master suite with spa-like bath offering dual sinks, separate shower & tub, and huge walk-in closet. 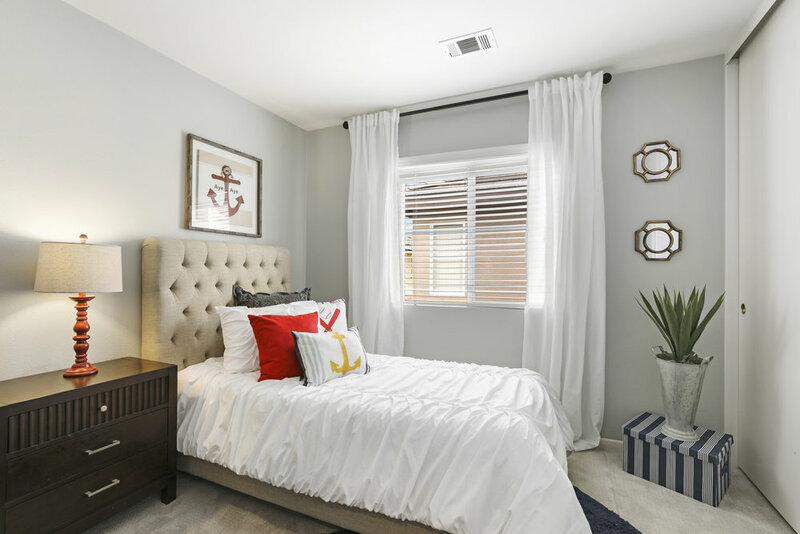 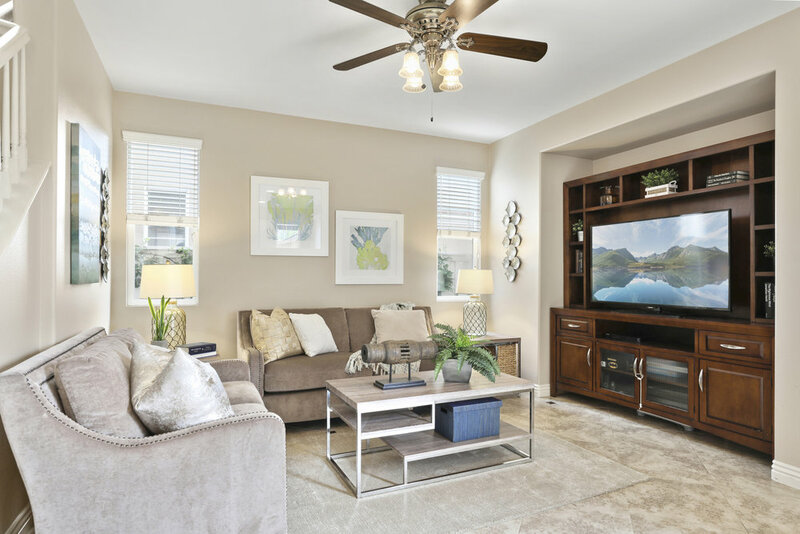 Spacious secondary bedrooms, convenient indoor laundry, and premium greenbelt access from charming front porch enrich your life and your home’s value offering comfortable living space for everyone. 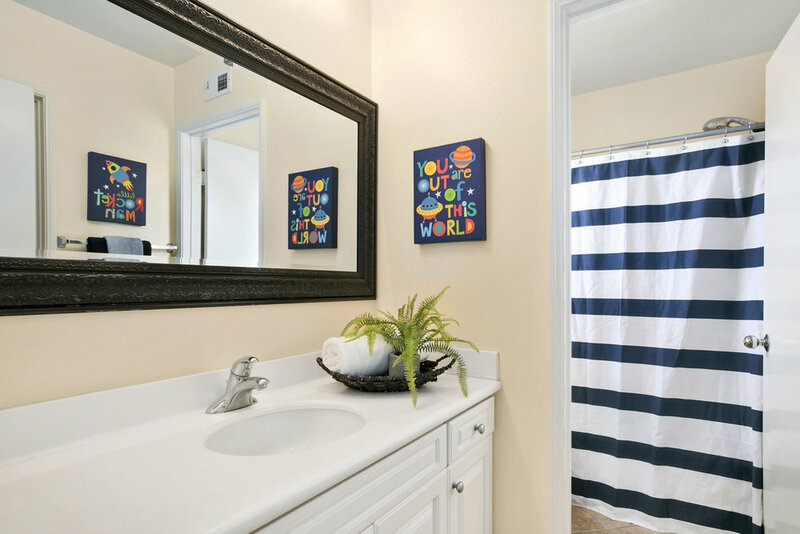 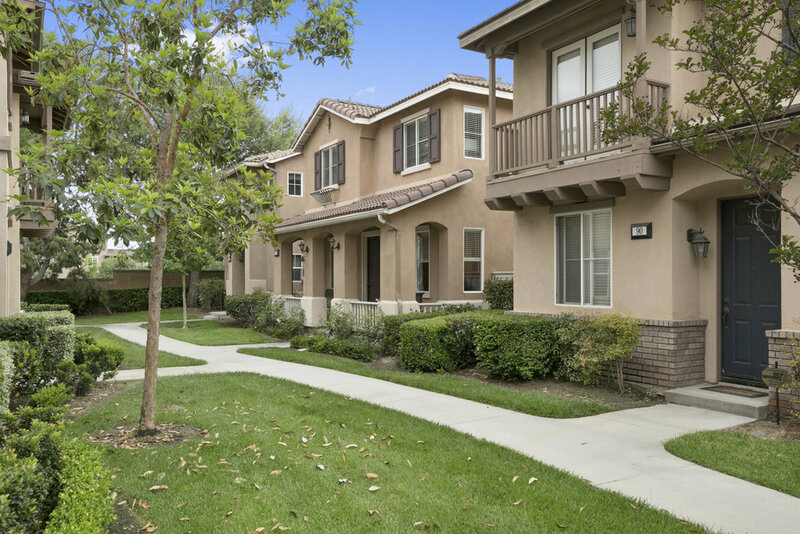 Just steps from resort-style amenities including pool and spa with barbeque, and walking distance to nearby parks and award winning Irvine schools, there is no need to buy brand new, when you can move into this model-like home today.